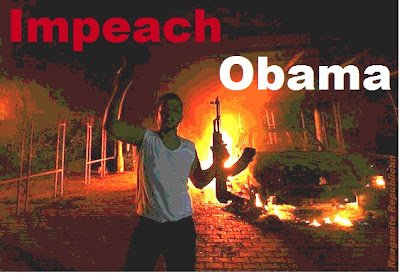 Rep. Frank Wolf (R-Va) is giving a speech on the House floor regarding Benghazi and he is REALLY irritating me. Do you want to know some TRUTH? I watched the Fast & Furious Hearings and I can GUARTANTEE you three things I have learned from Congressional Hearings... GUARANTEE!!! 1. We DID NOT see all the evidence Congress holds against Eric Holder, Hilary Clinton, or Obama. That is a prosecutorial FACT. 2. Of the evidence that WE DID SEE, if they had that evidence against ME, I would not be getting a "finger wagging" by Congress; I would be UNDER a federal prison. If you aid and abet a murder in this country, that makes you a principle to that murder. When you are a principle to a murder, you are guilty of the murder just as if you had pulled the trigger itself. The evidence did show, without a doubt, that Eric Holder is a murder! ~ Article 2 Section 4 of the Constitution reads: The President, Vice President and all civil Officers of the United States, shall be removed from Office on Impeachment for, and Conviction of, Treason, Bribery, or other high Crimes and Misdemeanors. Eric Holder is a CIVIL OFFICER Eric Holder was found guilty of CONTEMPT which is a MISDEMEANOR Article 2 Section 4 says he SHALL BE REMOVED FROM OFFICE! That means there is no decision to be made. That word “SHALL” means IT MUST BE DONE, no choices, no options. So if Congress will continue to IGNORE a Constitutional REQUIREMENT to impeach Eric Holder, They will continue to ignore the Constitution in every other aspect and we will continue to have an OUT OF CONTROL Executive Branch. Our Checks have failed and Congress lacks the moral fortitude to engage in any balancing. 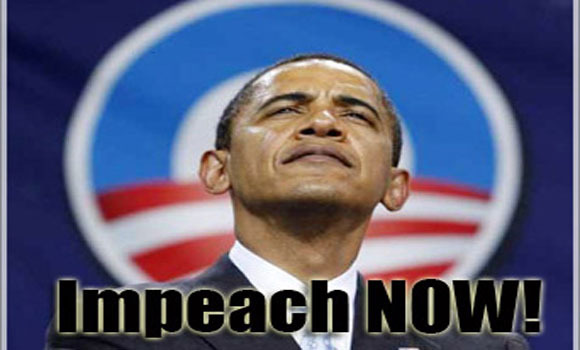 OBAMA WILL NEVER BE IMPEACHED BECAUSE CONGRESS CANNOT EVEN IMPEACH HOLDER WHEN THE CONSTITUTION DEMANDS IT. So sick of this Pusillanimous Congress. So sick of weak, ineffectual and immoral men. Weeping for our future, ashamed of my generation. We will be a "dirty word" coming out of the mouths of future generations unless we DO SOMETHING miraculous...NOW.